The Large Bore-HD exhaust is engineered to perform in the most extreme environments. This system is constructed from mandrel bent 4" stainless steel tubing for maximum flow, increased horsepower, increased torque and lower EGT's. 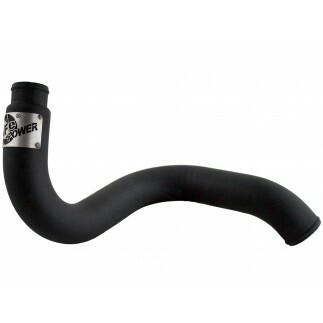 The system is available in a 4" down-pipe back with muffler. Large Bore-HD exhaust systems are the perfect combination of performance, fit and value. 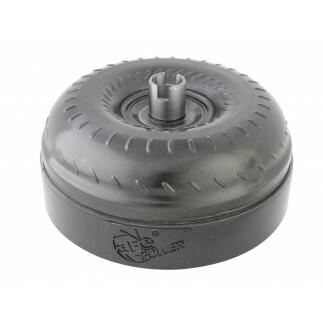 All systems use factory mounting locations providing stability and a hassle-free installation. 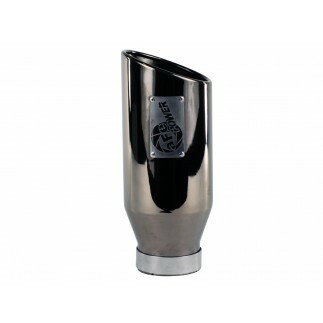 A muffler-delete pipe is used for a true race-inspired sound and maximum flow.